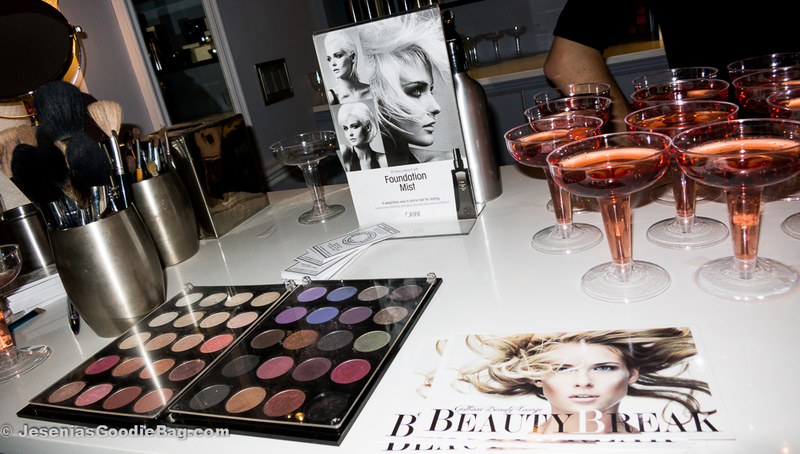 The champagne overflowed at Gotham Beauty Lounge as guests enjoyed specialty hors d’oeuvres with complimentary manicures, brow-shaping and makeup touch-ups. 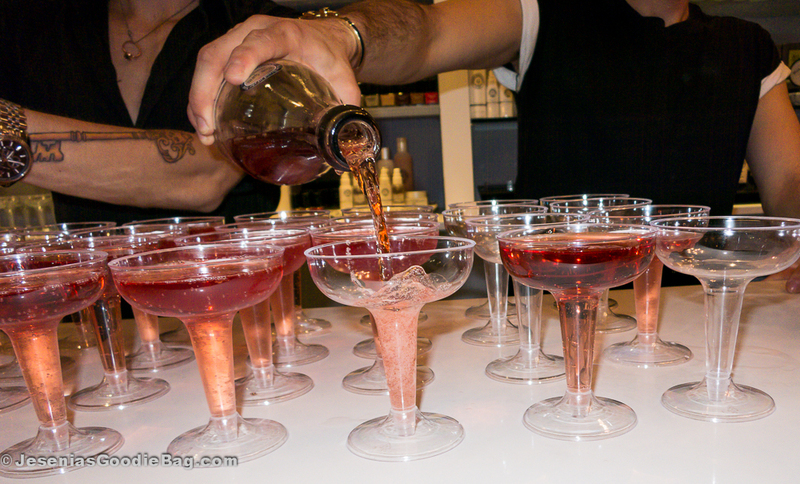 From makeup to hair care, skin care and nail care, this Bryant Park Place beauty haven boasts a team of top-notch professionals, such as International Makeup Artist Dwayne Latiolais (client base: Allure Magazine, InStyle Magazine, Roberto Cavalli, Reese Whitherspoon, Kid Rock and Liza Minelli), Beauty Therapist Arielle Vilmont (a Fashion Week favorite at Christian Dior, Chanel, Nars, Butter London and Calvin Klein), Professional Makeup Artist Mark Weiss (whose worked with Essence Magazine, Hayden Panettiere and Ludacris), and Gotham Skincare Director Brian A. Bonanni, M.D. (also the Director of California Laser and a proud member of the American Academy of Cosmetic Surgery). Jesenia’s Goodie Bag caught up with professional dancer turned beauty guru, Gotham Beauty Lounge co-owner, Christopher Robert Coffee, who opened up about his company mission. 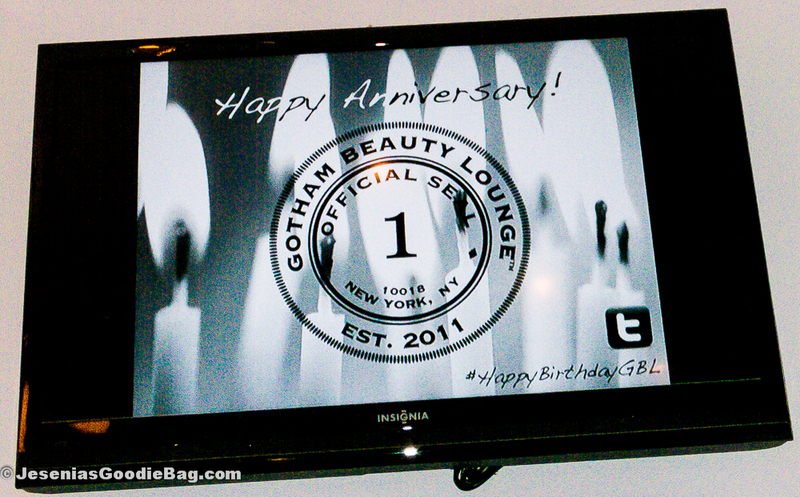 Simply put, he states, “Men and women are created equal and Gotham Beauty Lounge feels beauty is also created equal and our goal is to keep equal opportunity in product and service.” Whether it’s skin, nail, hair care or grooming, Gotham Beauty Lounge has a full line of services for Him & Her.